Hello! Thanks so much for your support. Go teachers! 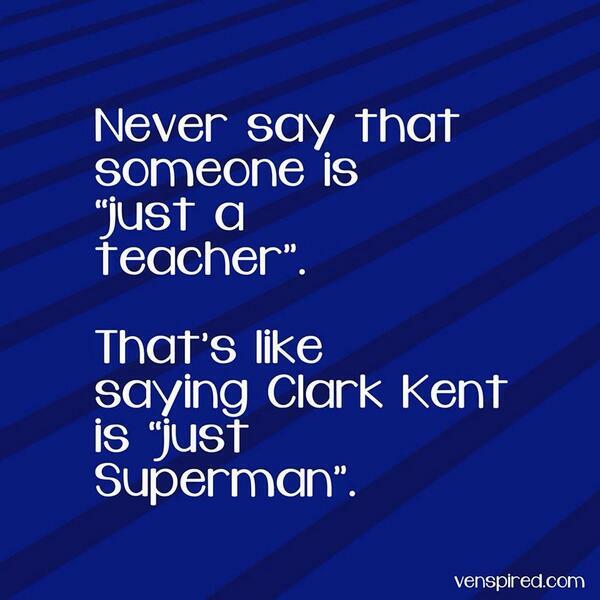 This entry was posted on January 5, 2014 by principalaim in teacher, Uncategorized and tagged character education, clark kent, Education, grit, Inspiration, perseverance, superman, Teacher, twitter.